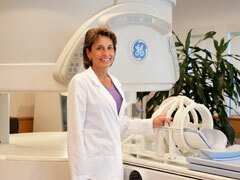 MRI is one of the most significant advances in medical imaging. It allows physicians to see inside the human body with remarkable detail. 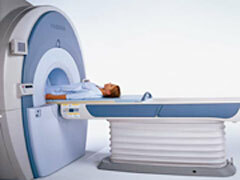 MRI does not use X-rays to create images. 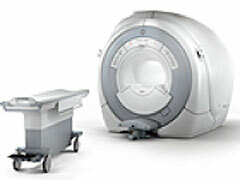 Instead, it combines magnetic fields with radiowaves and uses specially designed computers to produce detailed images of internal body structures. 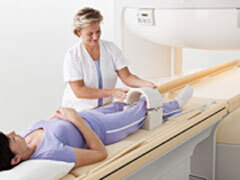 While X-rays may be best for showing bones, physicians use MRI to examine "soft" tissue such as muscle, nerves, cartilage, ligaments, tendons, vertebral discs, and various internal organs.